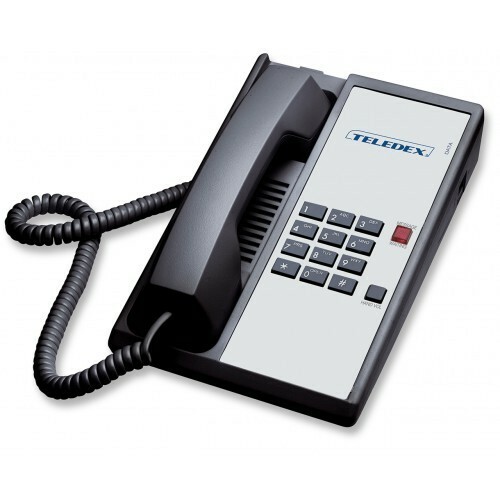 More hotels worldwide use Teledex Diamond phones than any other guestroom phone. A timeless design and easy user interface make the Diamond a sure bet for any property. Single-line guestroom telephone with zero (0) programmable guest service button, ADA handset volume boost, EasyAccess data port, message waiting light, and ExpressNet-ready.